LL.B., Netanya Academic College, 2005. Prior to joining Dr. M. Druker & Co., Adv. Michaelovits served in the Israel Tax Authorities for twenty-four years. During that period he was the Chief Assessing Officer in four assessing offices [Gush Dan, Hadera, Acco and the Special Investigations Office]. Additionally, Adv. 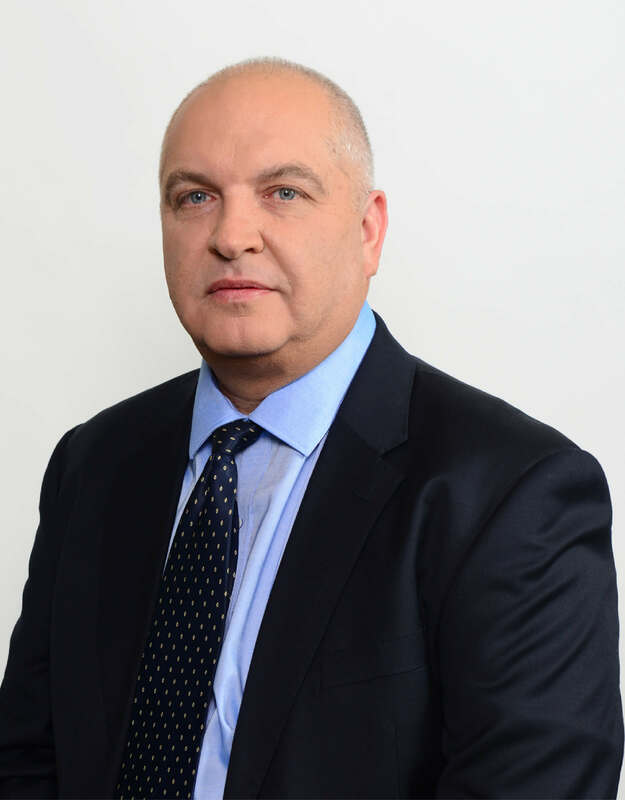 Michaelovits served as Deputy Chief Assessing Officer in the Tel Aviv Assessing Office for Large Enterprises as well as Senior Assessing Officer in the Haifa Assessing Office in the large enterprises department. In the above capacities Adv. Michaelovits dealt with a large spectrum of issues, inter alia, questions regarding the application of Israel’s Law of Investment Encouragement, the Law for the Encouragement of Industry, the applications of provisions regarding mergers and spin-offs and issues of corporate taxation, including international aspects. Over the years Adv. Michaelovits has been a lecturer at the University of Haifa and various colleges on topics of accounting and tax law. He has also frequently lectured before the C.P.A. Association and the Tax Advisors Association. Adv. Michaelovits is a member of both the Tax Committee of the Israel Bar Association and the Tax Committee of the C.P.A. Association.